Hi, sorry it has been a while since I shared ideas and news about the outgoing catalogue and the incoming catalogue. Life has been very busy with Jake and I am also about to move within the next month so there has been little, okay, no time for crafting at all. I really wanted to touch base and let you know all that is happening in my world, and the Stampin’ Up! world. Jake is now a 17-week old goofball. He’s super smart, super cute and very energetic. I love him to pieces. We finished puppy class recently and we are now on a hunt for our next training school. He had his final vaccinations on Tuesday night so he is 10 days away from taking on the world. The 2018/2019 Annual Catalogue is going to go live on June 1st, 2018 and you are going to LOVE all of the new things! If you have placed an order with me over the last six months you will be receiving a hard copy catalogue in the mail very soon. I am having it sent directly from Stampin’ Up! so it won’t have my name on it. Surprise! It’s one of my ways of saying “thank you” for supporting my small business. Whilst we are all eagerly awaiting the moment we can order from the new catalogue, let’s not forget that time is ticking away on the products in the current Annual Catalogue and the Occasions Catalogue. Check out the retiring list for those items which will no longer be available from May 31st, 2018. 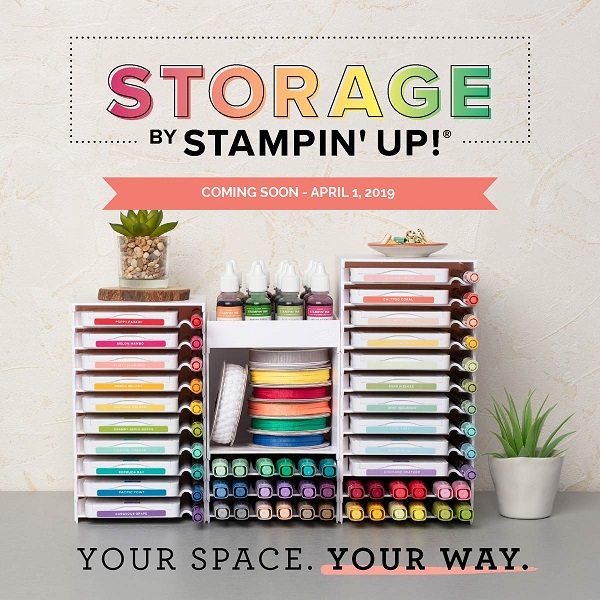 Keep in mind that while some stamp sets and coordinating dies may be continuing in the new catalogue they will NOT be available as Bundles (which means no more 10% discount). Another thing to keep in mind is that there are a few price rises heading our way with the new catalogue so to avoid this, now is the time to buy. And, finally, don’t forget that if you need ink refills of the retiring colours, you need to stock up now. As some of you may be aware, the General Data Protection Regulation (GDPR) came into being in the European Union on 25 May 2018. 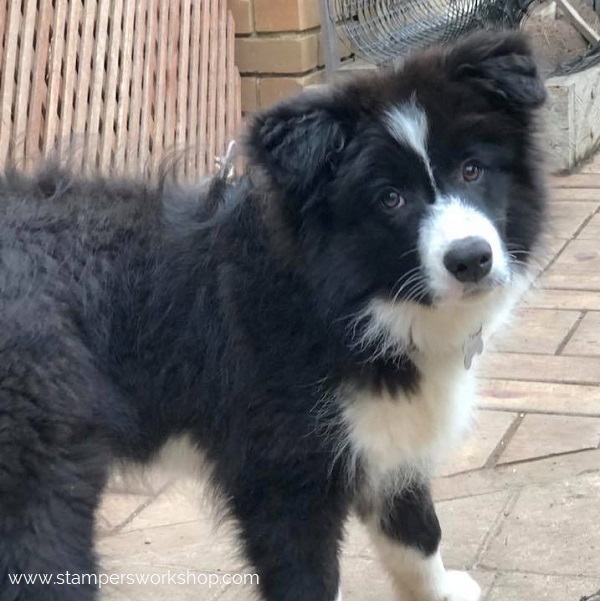 Whilst I am actually prohibited from selling Stampin’ Up products in Europe, I thought it was really important to cover this topic with you all. If you place an order with me through my online store your information is kept for the reason to process and ship your order. I will then send you a thank you card for your order, or at a time such as the new catalogue release, I will arrange for a catalogue to be sent to you. Your details are NOT shared with anyone and remain on the Stampin’ Up! site. If you have signed up for my email newsletter you will have noticed that it says that your email is only used for the purpose of sending you newsletters and that you can unsubscribe at any time. This remains true. Your email is collected through the company I use to host my newsletters (Vision6) and it is not shared with any other parties. In general, I only send one newsletter a month unless it is a particularly newsworthy time. Don’t forget you can unsubscribe at any time. When commenting on my blog, I use Akismet to reduce (!) spam comments. There is now a privacy notice which will appear under each blog post which states: This site uses Akismet to reduce spam. Learn how your comment data is processed. I take your privacy seriously and value your readership and custom. Phew! So, there’s a lot of information there and I thank you for taking the time to read it. Happy shopping as we come into the last day of the 2017/2018 Annual Catalogue and 2018 Occasions Catalogue period! Woohoo! 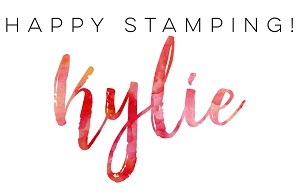 The new Stampin’ Blends are now available!